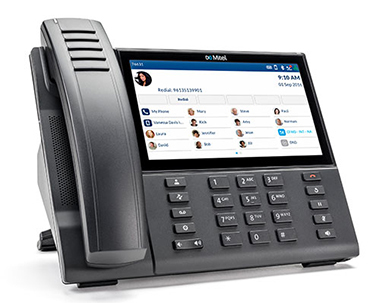 We go far beyond providing phone systems—we make it easy for you to enjoy the benefits of unified communications through private, public and hybrid cloud options with a service team that has years of experience and expertise. We believe in delivering outrageously good service, however and whenever you need it. Want to email us at 1:00 AM? No problem. You can text message us at noon or call us at sunrise, we’ll be delighted to hear from you—and will respond right away, 24x7, 365. We have a reputation for our outstanding service, and have built our business by nurturing long-term relationships. We support more than 50,000 handsets and manage organizations with over $5B in annual revenue. MAVERICK NETWORKS is the largest exclusive Mitel Partner in Northern California. MAVERICK NETWORKS recognized as #1 in Sales Volume - NASPO/WSCA Contract - Mitel Partner for 2016. We help businesses in a wide range of industries to grow so they become more productive.